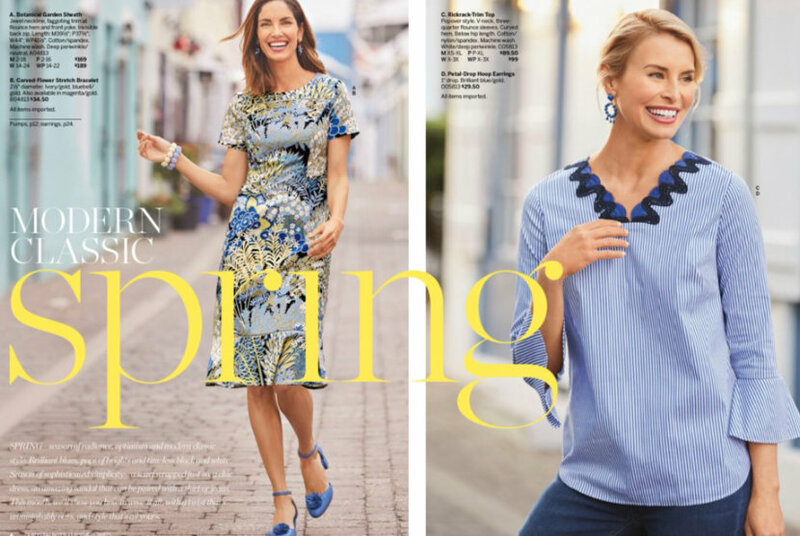 American clothing retailer Talbots has utilized Bermuda as a backdrop in their latest catalog, with the island also appearing in photos that the brand has been posting on social media. Founded in 1947, Talbots is a specialty retailer and direct marketer of women’s apparel, accessories, and shoes; which operates over 500 stores in the United States and Canada, and also markets its products through their website and catalogs. 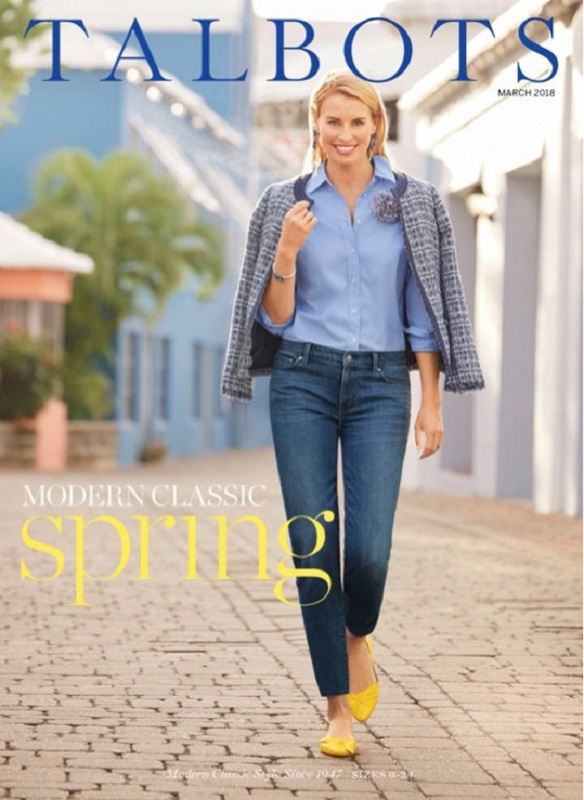 BTA Director of Public & Stakeholder Relations Glenn Jones said, “Bermuda’s natural beauty and temperate climate make her an outstanding choice for location photo shoots like the one in Talbots. The distinctive architecture and colourful buildings in St George, a UNESCO World Heritage Site, showed up particularly well. You can take a ‘cyber walk’ through their online catalog, which is here, to view all the photos. Bermudians have skills and require real jobs. Not a backdrop. Could I order from the Spring catalog?